Boxing has received an Olympics boost with President Gafur Rakimov stepping aside, but the IOC is yet to make its final decision. THE future of boxing as an Olympic sport remains in doubt following the decision of the International Olympic Committee to postpone a decision on whether it will be included in the 2020 Tokyo programme. 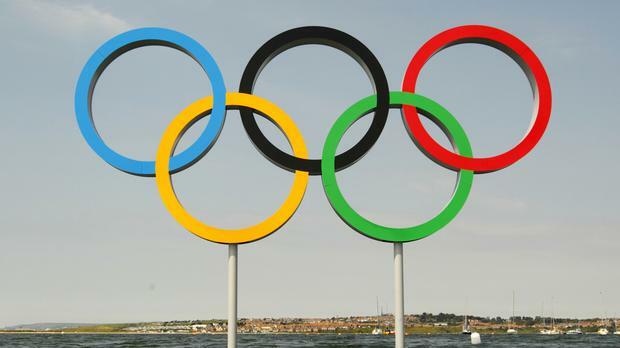 A final decision will now be made on May 22 at the earliest, when the executive board of the IOC next meet in Lausanne. The world governing body of the sport will now find out on May 22 whether it can organise and run the Olympic boxing event at the Tokyo Games when a final report from an IOC Inquiry Committee is published. An interim report from the IOC Ad-hoc Committee – which looked into the troubled affairs of AIBA – was presented to the IOC Executive Board during a three-day meeting in Lausanne, which concluded yesterday. However, the IOC refused to comment on the recommendations in the report. They merely confirmed that the full document will be presented to the executive board at its next meeting on May 22. There has been speculation that the IOC will attempt to organise the boxing tournament in Tokyo independent of AIBA – a move fraught with legal and practical difficulties. The controversial President of AIBA, Gafur Rahimov, stepped down last Friday just four months after his election, in an obvious effort to sway the decision of the IOC. He was a controversial choice given that he was included on the US Treasury Department’s sanctions list ‘for providing material support’ to a criminal organisation in Central Asia. It’s not clear whether Rahimov has temporarily stepped aside or permanently left. AIBA faces financial ruin unless the IOC restores its funding, which was suspended in the wake of Rahimov’s election as President. The organisation has promised to clear its debt by 2014 if it is retained by IOC as the Olympic governing body of boxing.